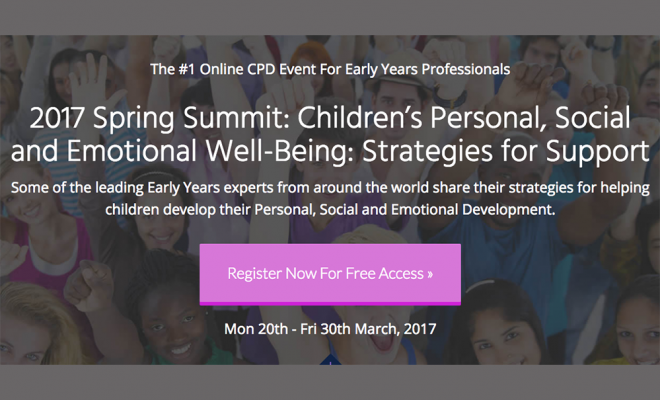 Some of the leading early years experts from around the world share their strategies for helping children develop their Personal, Social and Emotional Development. 16 Expert Speakers will share their in-depth, practical knowledge to help you support your children’s personal, social and emotional development. Each of the expert interviews will be free to view during the summit from Mon 20th to Fri 30th March. Or you can buy the recordings to watch and learn at any time.